Wexler Packaging Products, Inc. is proud to be exhibiting at PACK EXPO International 2014, along with Felins USA, and ATS-Tanner Group in Chicago, IL, November 2nd – 5th, 2014. Located in Booth #5545 of McCormick’s Upper North Hall, Wexler will showcase solutions for reduced packaging and on-demand printing during the show. 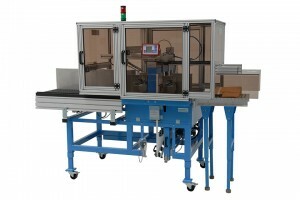 Featured equipment will include the fully automatic ATS US-2000 PIC-STA, a stacking and banding system capable of banding product of various sizes with ease allowing for fluent, non-stop production. The ATS US-2000 TRS-SW will also be on display, a banding system with edge protection to ensure perfect stacks with zero product damage. In addition, floor model units for general use will be displayed and live demonstrations will be conducted from the booth daily.  Wexler will be offering an exclusive PACK EXPO discount for any machines purchased during the show. For more information please visit our booth. As always, the Wexler Team will be on hand to answer questions and discuss alternative “green” solutions for the bundling process. To make an appointment with one of our sales representatives, please e-mail sales@wexlerpackaging.com. 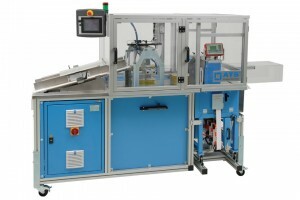 For more information visit www.packexpo.com.